ENERGY STAR Day is October 27 - here's how you can be part of the buzz. This month we have a great opportunity to change the world by saving energy! ENERGY STAR Day takes place on October 27, 2015, and you can be a part of the buzz they're generating around this event. Read on to learn how you can help raise awareness and help your business too. 3,287,330 Individuals Have Already Participated! This is a great opportunity for you to market your energy-efficient ProVia doors and windows. Here are just a few suggestions. You can find more resources, including artwork for a customizable ad, here on this page. Now would be a great time to start a Sammy the Star education program in your community. Imagine the impression you can make by connecting your brand to what kids are learning in the classroom (and bringing home to show mom and dad). Plus coloring books can make a good impact during “in home sales” and showroom sales by helping parents keep their little ones occupied while they are shopping for a ProVia ENERGY STAR certified door and window! 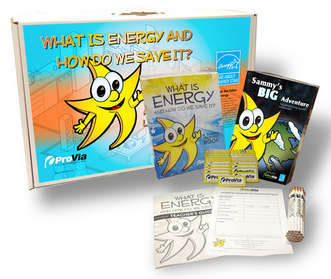 You can order Sammy the Star materials through entryLINK: go to Sales & Marketing Support - Start an entryWARE Order - Order Marketing Products (under Doors) - ENERGY STAR - Sammy the Star. Please email me if you'd like some help getting started with this program. 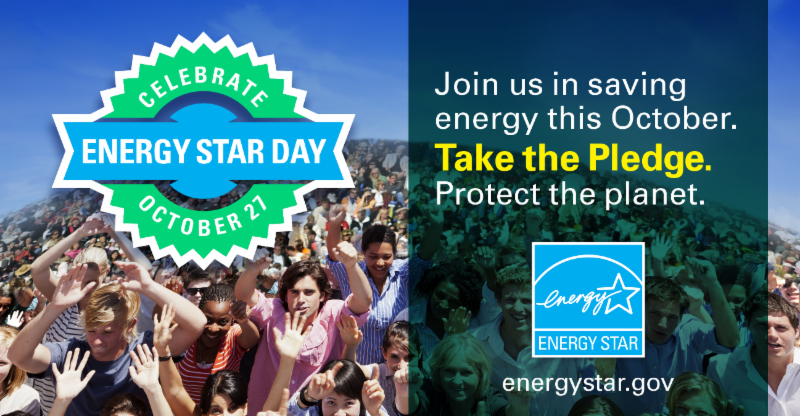 Feel free to send me an email if you'd like to learn more about how you can participate in ENERGY STAR Day.